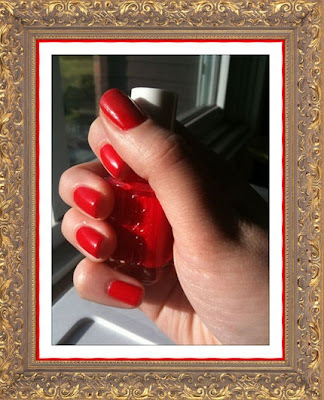 Since it's Memorial Day weekend, I wanted to do a red polish. Rather than sticking to a traditional red, I went for one of my favorite nail polishes, Lollipop by Essie. This is actually the color that Olivia Palermo is notorious for wearing. It's a red/orange and really pops against my fair skin. It's creamy and perfect. I love it for all year 'round. It also works as a great pedicure color. Would I Repurchase: Yes! Again & Again! This is a really pretty color!